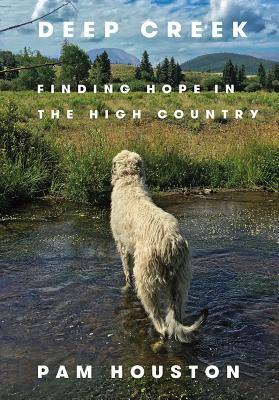 I love the mountains and well written memoirs, so this book spoke to me from the first page. You know Pam from "Cowboys are my Weakness" but she's all grown up now - writing about the landscape as much as herself. Redemptive and empowering writing. A true western classic!